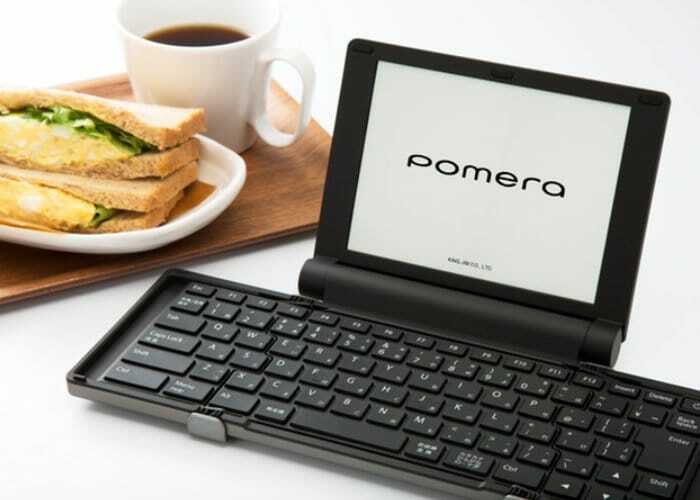 A Japanese design team have created a new pocket typewriter design specifically for text creation that comes complete with 6-inch electronic paper display takes the form of the Pomera. 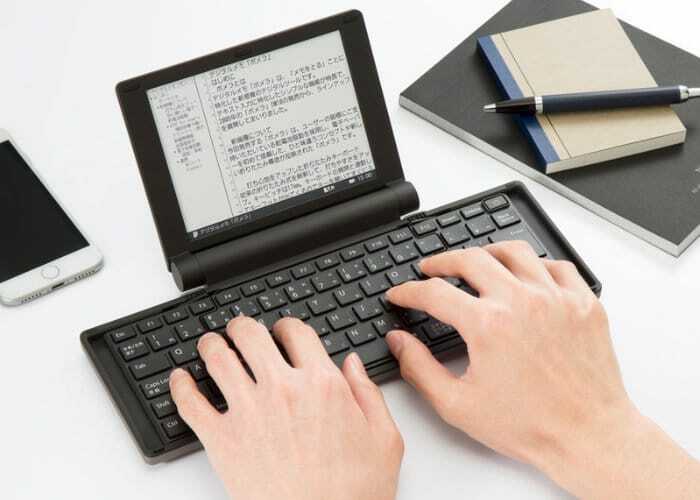 The compact writing system offers a pocket-sized solution for keeping you focused on your writing projects and includes a foldable keyboard and powers up immediately after being turned on and thanks to its low-power electronic paper display offers hours of use from a single charge. Watch the demonstration video below to learn more about the Pomera which is now available to back via Kickstarter. For more details and full specifications as well as a full list of all available pledges jump over to the official Kickstarter crowdfunding campaign page by following the link below.